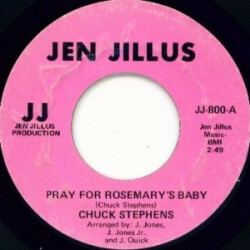 View Cart “CHUCK STEPHENS – Pray For Rosemary’s Baby – 7″” has been added to your cart. 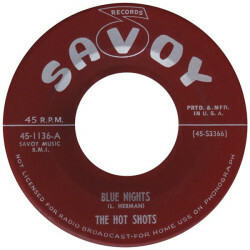 Yes, here’s an ultra rare record that almost never got made except for a few white label test pressings back in 1970. 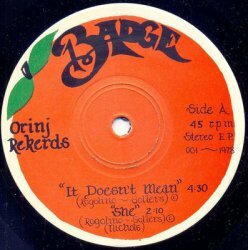 This is as you now the the most mythical and ultra rare 45s from the Swedish psychedelic underground. 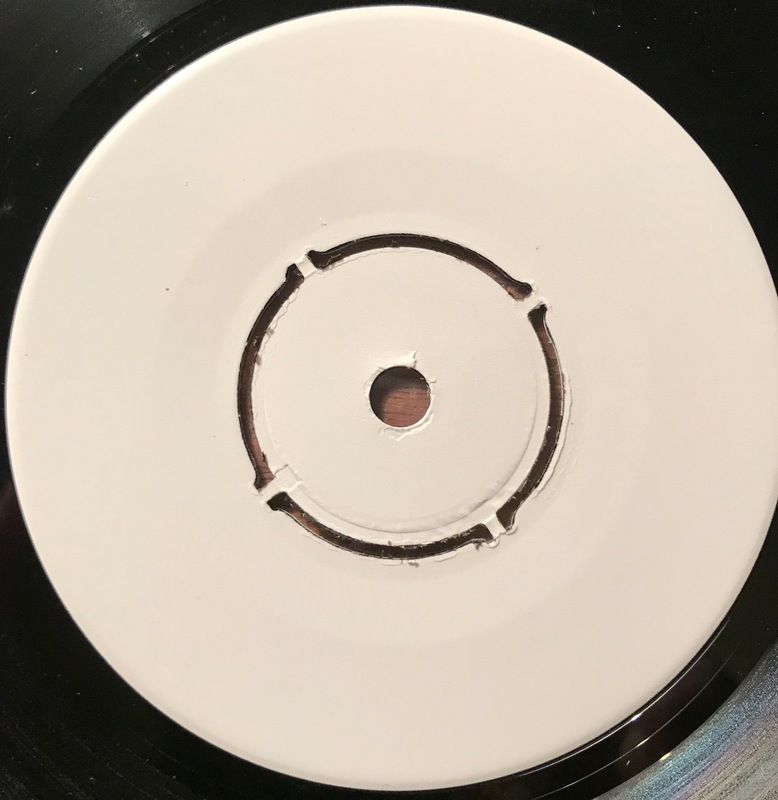 Two amazing tracks of extended psychedelic Afro-Swedish dynamite. Once in a lifetime chance to score.